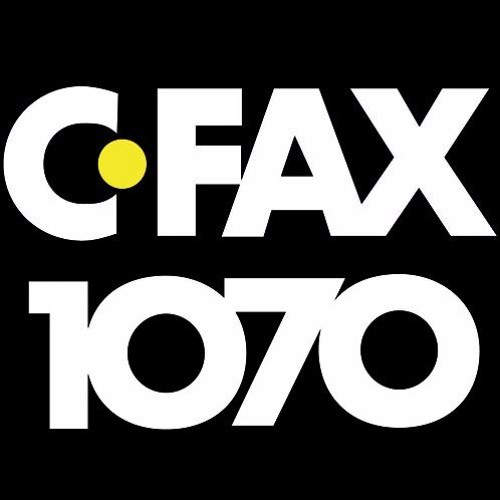 Victoria @ Noon is a regularly scheduled major newscast on C-FAX 1070 that airs Monday to Friday. As the longest newscast of the day, it’s designed to provide a showcase for local news generated by the C-FAX team. Great effort goes into the local focus. The mandate is to give the Victoria listener a source for what’s happening now in their community, with additional updates on important national and international stories. Victoria @ Noon runs 15-minutes in length including sports and weather (commercials have been removed from the award submission).